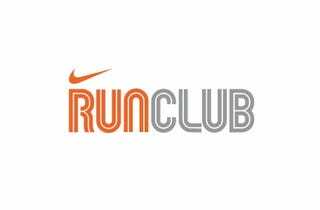 TAY RUN CLUB: We are almost live! If you read any article today, let it be this one. 1. Villains: If you plan on participating, I need your Skype info before next Sunday. If I do not have your Skype info by next Sunday, I am taking you off the team! Alternate arrangements might work, but I just wanna make sure that we're all able to talk together on Sunday. It's a team game and if we can't all at least have 1 method of being a team, then there's no point. I talked with TUT and he's still figuring it out but he did mention steam chat. 2. I'm going to shoot for an 11 am time frame still on Sundays. Timehacker says it's more convenient at 1pm and if more people jump on that bandwagon, I'll switch. 3. BOOKMARK THIS PAGE. NOW. I WILL WAIT. It's quick info about power ups, achievements, team mates, and potential level goals. All the info you'll need for a strategy session. 4. OK, that's it. Tomorrow start logging points in the spread sheet. And don't forget to check for your level goal. I'll post to TAY and also input it to the spreadsheet.